Find area information and real estate listings for the Cypress Creek Development, Hammond, Louisiana. 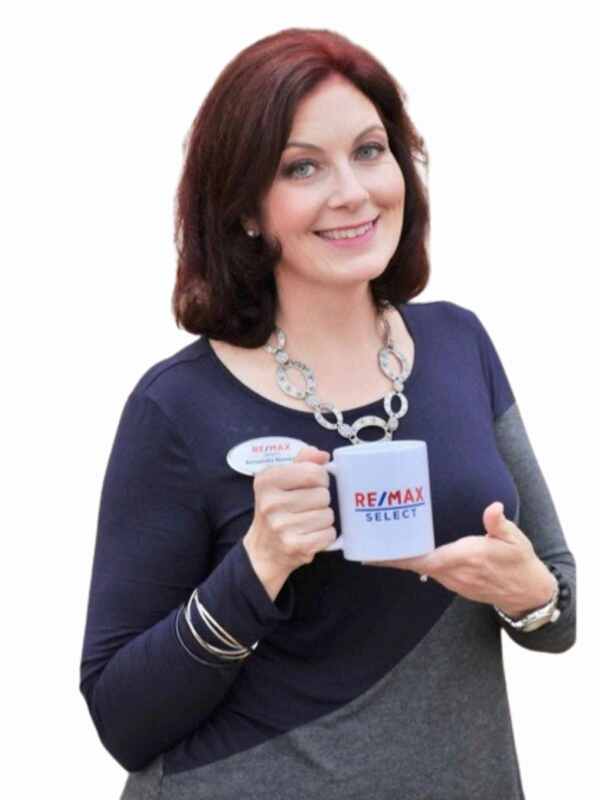 Learn more about Cypress Creek, including available homes for sale, school info, and area reviews, from a local RE/MAX real estate agent. Cypress Creek Subdivision is located near an area called Avalon Terrace. It is located on the east side of Hammond just north of I-12. Take I-12 Service Road from the Airport Rd Exit toward Hammond until you reach Pecan Ridge. This subdivision is designed as a large loop with homes on the outside and inside of the loop. Home lots average about a quarter of an acre. Sizes can range from 2 bedroom, 1 bath to 4 bedroom, 3 bath with some of the homes being built in the 80's and 90’s. No homeowner fees.